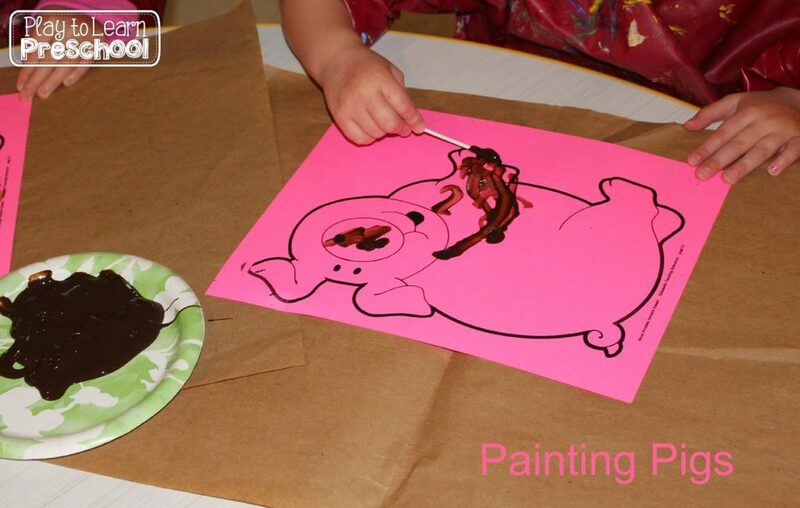 It’s Pig Day at Preschool! 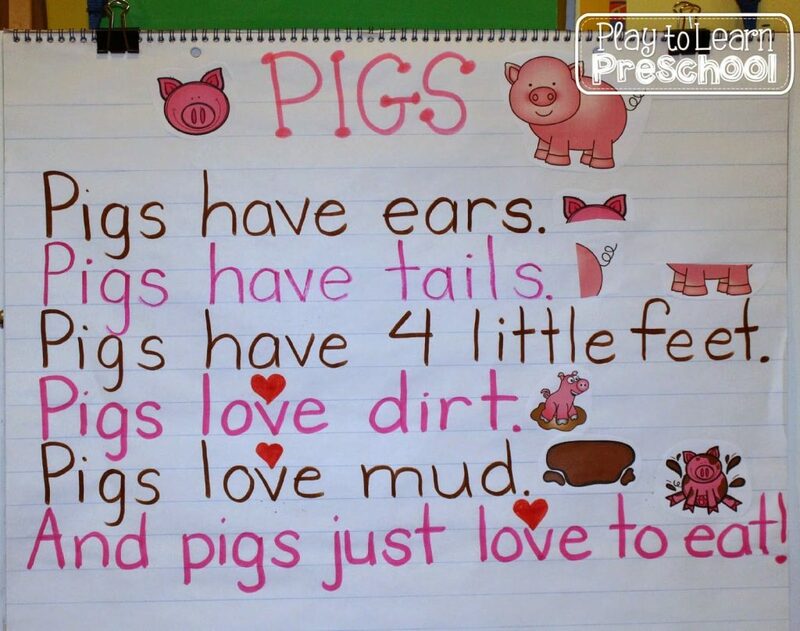 During circle time, we read this cute rhyming Pig poem. I added some pig clip art to support my early emergent readers. They love to use pointers and practice “reading” the poem after we have memorized it. 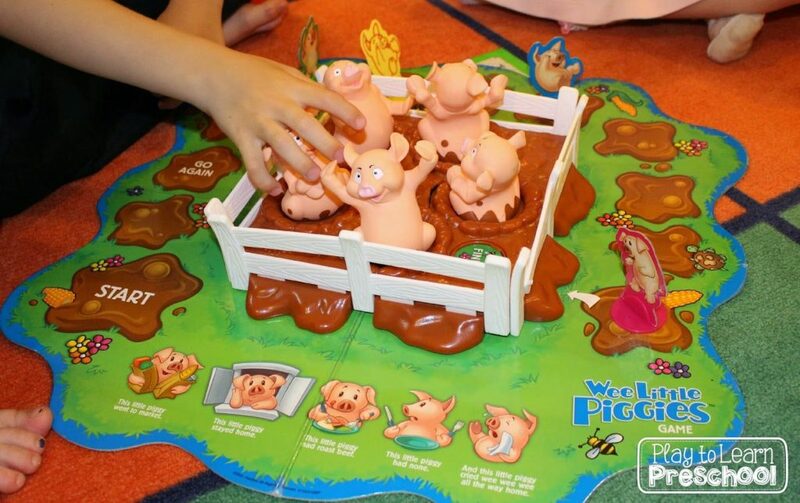 One of their favorite pig centers was this “Wee Little Piggies” game. It is an electronic version of This Little Piggie Went to Market, This Little Piggie stayed home. The goal of the game is to figure out which piggie is which, and then remember each one and put them in the correct order. Such a challenge!